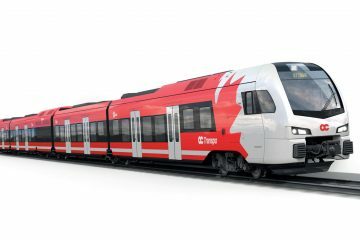 Bombardier Transportation and the Captrain Deutschland Group have signed a contract for six TRAXX multi-system locomotives. 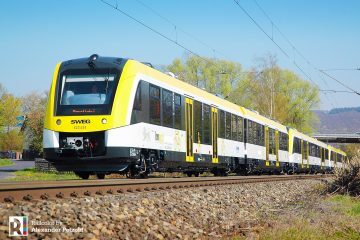 The new locomotives will be used to freight transport, mainly in Germany, the Netherlands and Belgium. 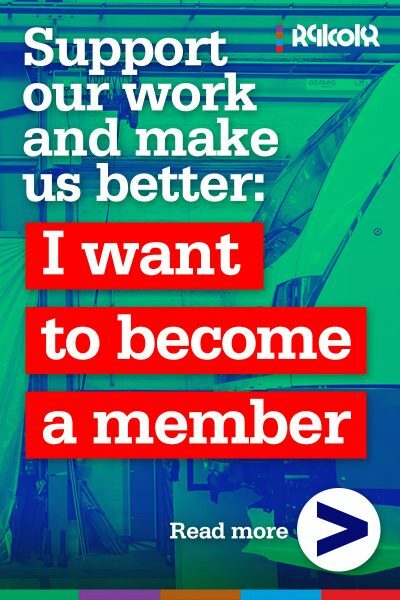 Delivery is scheduled for early 2018. 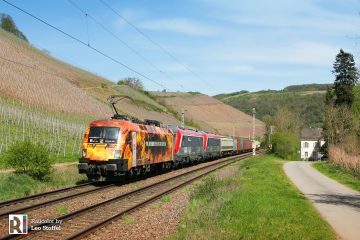 Railcolor: Captrain Deutschland is currently using many different types of electric locomotives. 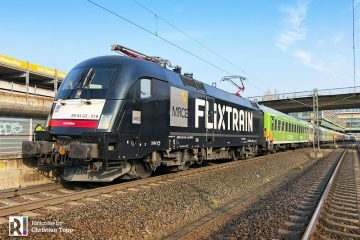 The majority of the fleet however is being hired from different leasing companies, such as Alstom Prima machines and virtually all generations of TRAXX locomotives: AC, AC1, AC2, AC3 and DE. 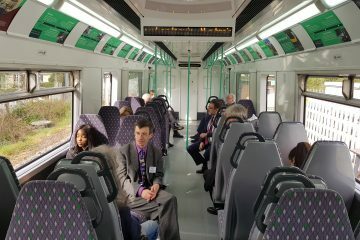 Many of these machines, contracts were inherited from operators that merged into Captrain during the past decade. 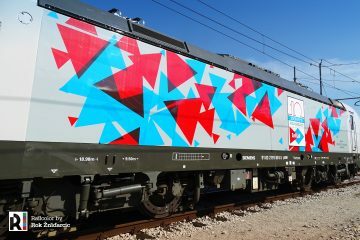 For international services to the Netherlands, Captrain is now hiring TRAXX MS2e locomotives from Railpool (186 294, 295, 296), similar to the new ones now being ordered. 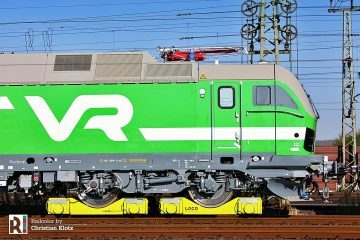 It is not the first time Captrain Deutschland decides to purchase locomotives, instead of hiring them. 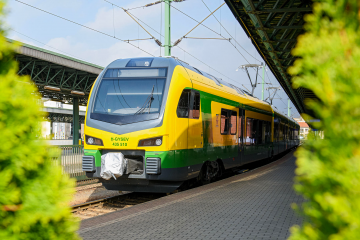 In 2014, TRAXX DE machines were bought, and in 2015-2016 Siemens Vectron locomotives were added for cross-border services to Central-Europe.